Dave’s Ultimate Automotive is a family owned and operated auto service center serving North Austin, Central Austin, Pflugerville, Cedar Park, Round Rock, University of Texas and surrounding areas since 1997. We have earned our place in the NAPA AutoCare program so even though we are an independent company, our work is warrantied nationwide. Our staff of continually trained service advisers and technicians is genuinely passionate about solving your auto repair issues and providing service and maintenance that exceeds all expectations. This has helped us win the Angie’s List Super service award and earn 100% on AAA customer satisfaction surveys. Both have been achieved for multiple years. Our ASE (Automotive Service Excellence) Certified Technicians are skilled on all levels, from basic automotive maintenance such as an oil service, tire service, fluid services and state inspections to the most complex car diagnostic and repair issues like brake repair, suspension, drivability issues, emissions, electrical and transmission repair. We have even won the prestigious NAPA / ASE Tech of the year award. Twice! We strive to ensure that everything we do raises the reputation of the entire industry! We offer Austin’s best auto repair and service warranty starting at 2 years/24,000 miles and going up to lifetime warranty on some repairs, as well as free local shuttle service, free WiFi in our waiting area and free a/c, alignment, trouble code, and brake checks. We also have financing available!  Fill out our new customer schedule form and save 20% on your first visit!  Earn VIP status every time you come to Dave’s and save money on your visits!  We’re proud to support the Austin community by sponsoring a variety of organizations. By focusing on quality and convenience, Dave’s is here to provide you with the ultimate auto repair experience. Whether it’s free courtesy checks complete with photos of your vehicle or iPad minis in the waiting room, we go the extra mile to take care of you AND your car.